A vlog about Catholics who aren’t great…but who aren’t terrible either! Check in with us to see how we’re trying (and often failing) to live faithful and fruitful lives in the Church! Ignore the piece of blueberry stuck in Billy's teeth. 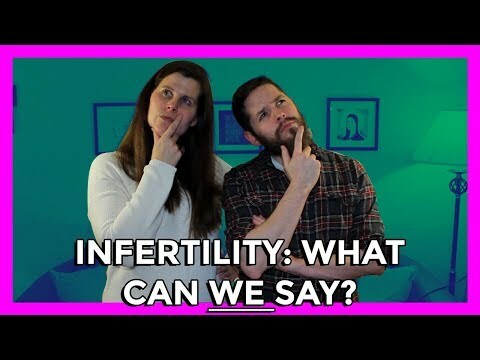 Infertility: What can WE say? Alright we’re in the Third Week of Advent. See what a CATHOLIC Thanksgiving looks like!